A dispute between Intel and security expert John McAfee over the use of his name for another company is headed for settlement talks, according to court records. The move comes shortly after the federal court refused John McAfee and MGT Capital Investments, the company to be renamed, a preliminary injunction on Intel’s transfer of marks and related assets containing the word McAfee, as part of a proposed spin-out by the chipmaker of its security business as a separate company that would be called McAfee. 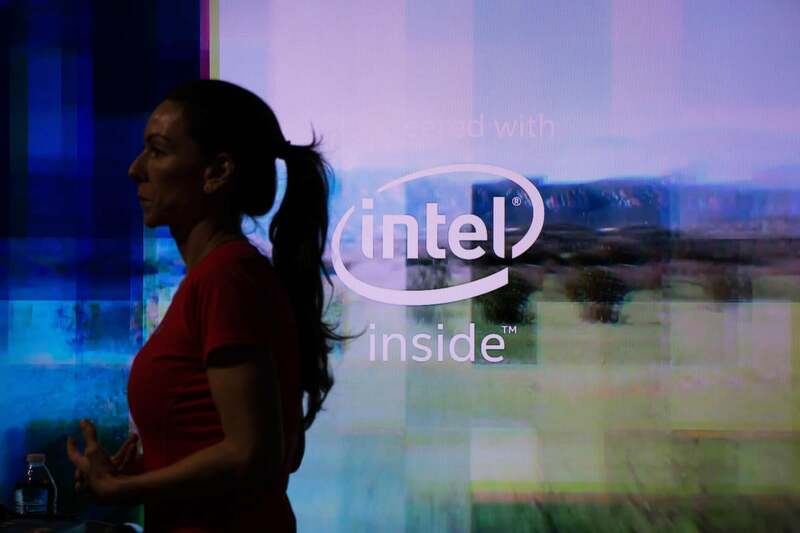 The chip company said in September it had signed the agreement with TPG to set up a cybersecurity company in which Intel shareholders would hold 49 percent of the equity with the balance held by the investment firm. The two sides have now informed District Judge J. Paul Oetken of the U.S. District Court for the Southern District of New York that they consent to a settlement conference before Magistrate Judge Kevin Fox. MGT announced in May last year it was teaming with John McAfee to set up a security company that would be named “John McAfee Global Technologies, Inc,” and would have him as the CEO and executive chairman. Intel acquired McAfee Inc. in 2011 and uses the McAfee mark for security products, services, and publications for consumers and businesses. It countered in a letter in June that John McAfee does not have the right to use the McAfee name for security related goods and services. The letter prompted John McAfee and MGT to file a suit to seek a judgment that “their use of or reference to the personal name of John McAfee and/or McAfee in their business,” including in the renaming of MGT, does not infringe on Intel’s trademark rights or breach any agreement between the parties. John McAfee claims he entered in 1991 into an agreement with McAfee Associates, a precursor to McAfee Inc., to transfer certain assets to it in exchange for stock and a promissory note. The maverick entrepreneur has argued in court that he had at no point in the agreement assigned rights to his personal name through an assignment of trademark or otherwise, or agreed to restrict his right to do business using his own name. The settlement talks do not necessarily mean that the two sides will come to an agreement.